we've found the perfect stud for our Delilah (H.D. A). both his parents are officially x-rayed with good results. and that is very important to us. in and outside The Netherlands. 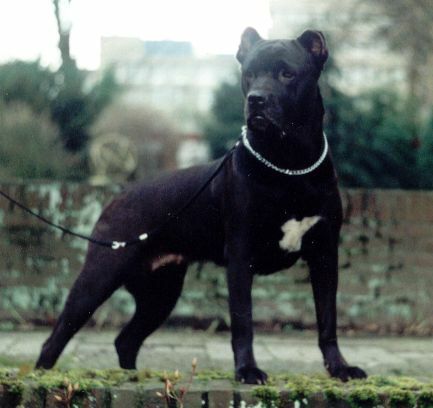 The first Dutch HD A Cane Corso is from this litter.